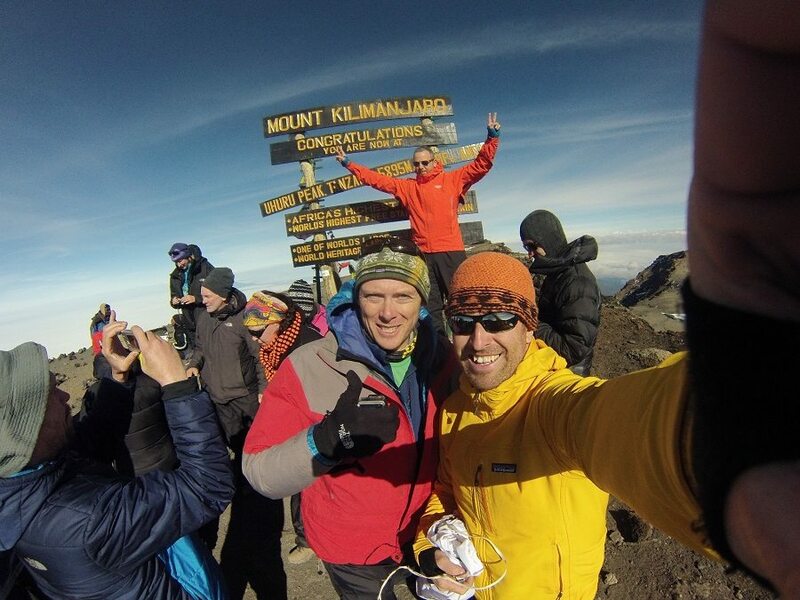 Earth’s Edge are in store Tuesday 16th of January, to talk about their Kilimanjaro expedition. Kilimanjaro (5,896m) is not only Africa’s highest point, it is the highest free standing mountain in the world. 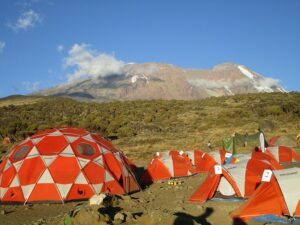 Kilimanjaro is actually a huge crater known as Kibo over 2 km wide with several distinct cones, the highest being Uhuru Peak. The name Kilimanjaro is believed to come from Swahili, Kilima meaning ‘hill or little mountain’ and Njaro meaning ‘white or shining’. Towering over 4,500m above the rift valley and the surrounding landscape it makes for an impressive sight.